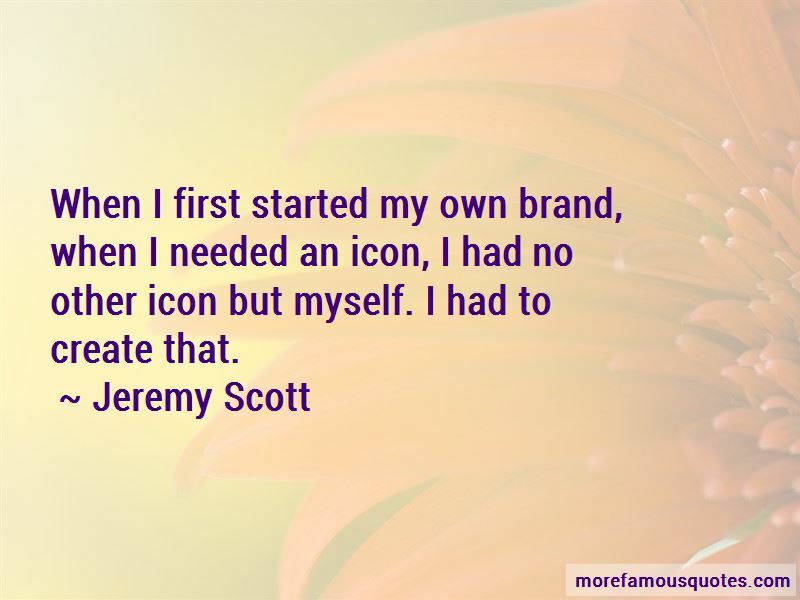 Enjoy the top 23 famous quotes, sayings and quotations by Jeremy Scott. I love what I do, and I only want more. I love the whole process. I love designing, I love figuring out how to make the clothes happen, I love the ad campaigns. Working at Moschino has been great because I just have to deliver when I have to deliver. 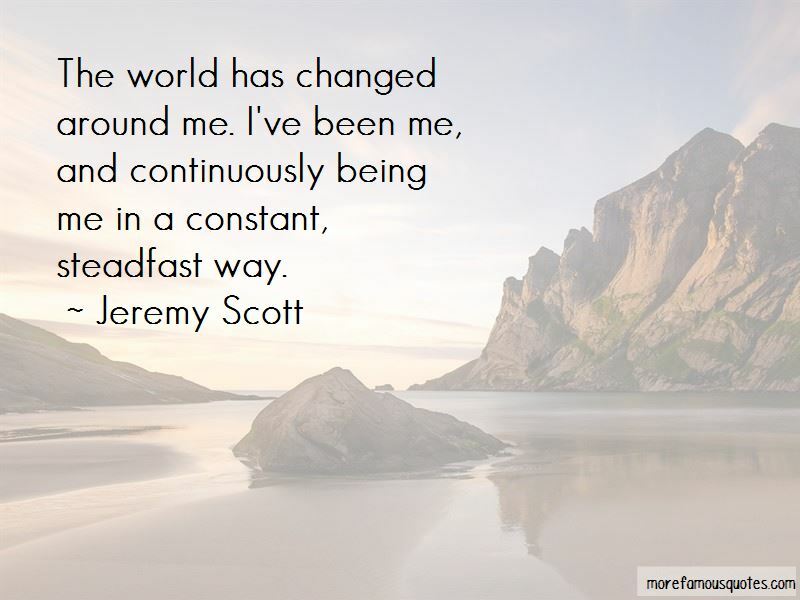 I think the way the world has evolved, it's maybe caught up to me. It makes more sense and it makes it click on a larger scale. 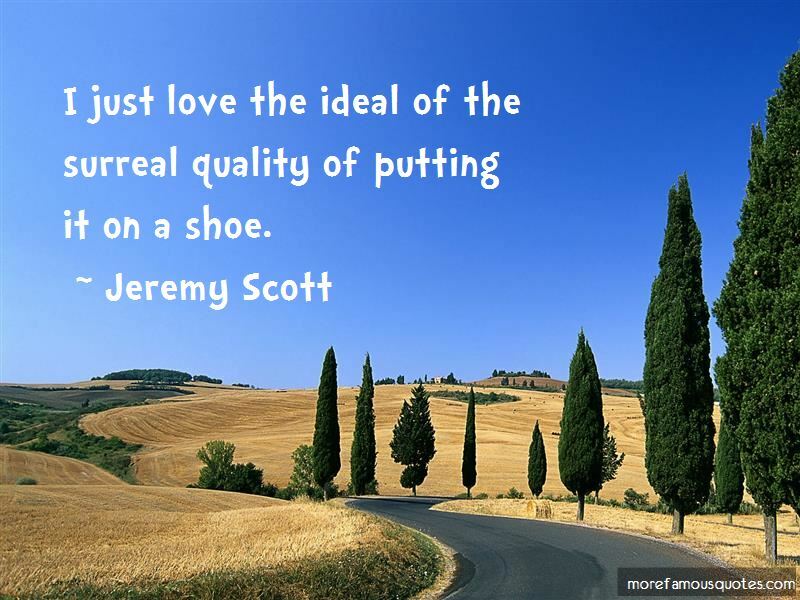 Want to see more pictures of Jeremy Scott quotes? 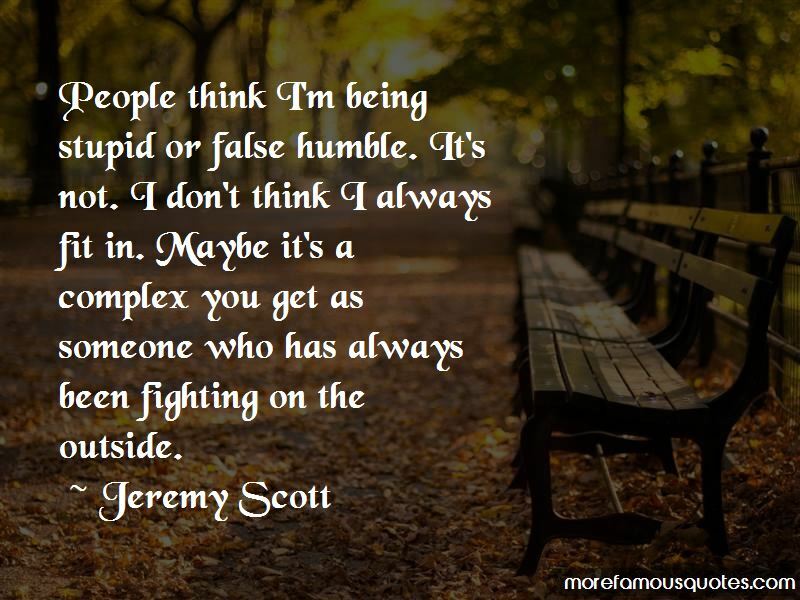 Click on image of Jeremy Scott quotes to view full size.